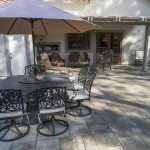 Looking for the best Paver Installation Service in North County San Diego, CA? 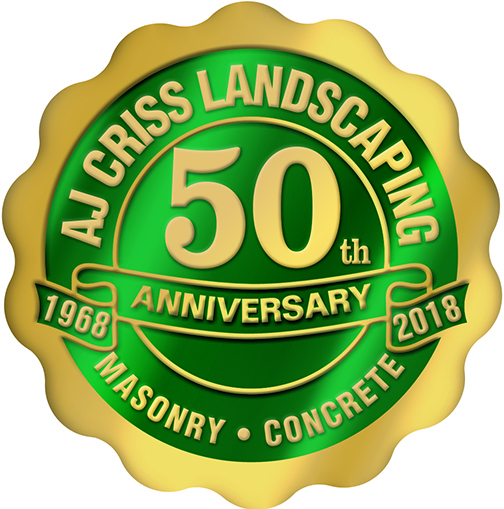 The AJ Criss Landscaping team has been creating stunning outdoor environments in North County San Diego, Escondido, San Marcos, Del Mar & Rancho Santa Fe for over 40 years and specializes in every aspect of hardscape and landscape design, patio covers, outdoor kitchen installation and maintenance! 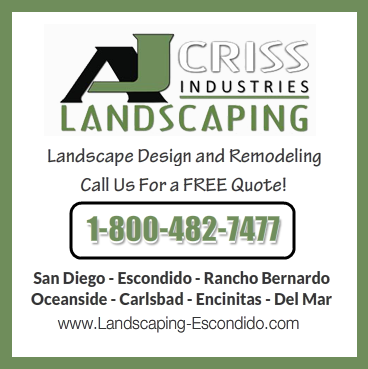 Escondido & North County San Diego homeowners have been trusting their homes and landscape remodeling projects to Anthony Criss for decades and with 1,000% confidence you can too! 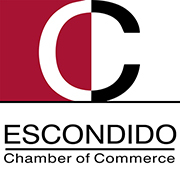 What areas in North County San Diego do we service?